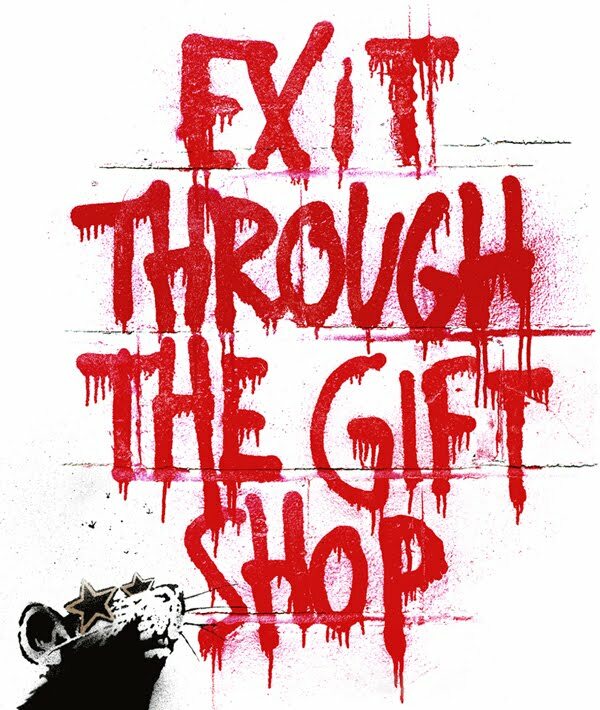 Rough Trade East have announced they will be showing a screening of the Banksy film, Exit Through the Gift Shop to celebrate the DVD/ Blu Ray release. The screening will take place on the 8 September at 7.30pm and the tickets are limited to just 120 people. You can buy tickets from Rough Trade in-store (East) or on-line for £3 each. Anyone buying the dvd on the evening of the showing will have the ticket price refunded.